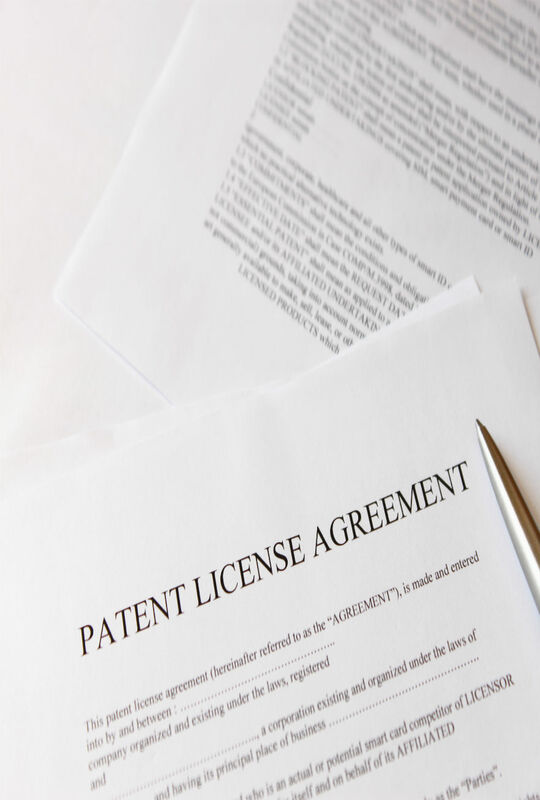 ABG Intellectual Property’s Legal Department renders the “LICENSE AGREEMENTS’ OPTIMIZATION" service. a) The review of license agreements on trade secrets and intellectual property rights entered into between the company and third parties. This review includes the identification of clauses that imply legal risks or significantly impair the balance of benefits. b) The proposal of amendments regarding illegal or especially burdensome clauses, substituting them by others that eliminate or mitigate the detected risks. · Covered necessity: the recent legislative changes in the field of competition and commercial law result in the invalidity or lack of effectiveness of some until recently customary clauses contained in technology transfer agreements signed by either licensors or licensees of intellectual property rights or trade secrets. In addition, sometimes license agreements contain clauses that generate substantial risks for the company, or obligations that – despite being lawful – are disproportionate. (i) To incur into conducts which are contrary to competition law, which could entail significant economic sanctions. (ii) To reduce or eliminate the profitability of a project. This can be caused by the unconscious acceptance of disproportionate contractual terms and conditions or risks undetected during the negotiations of the license agreement. (iii) The unintended transfer by the client of rights on future inventions in favor of the other party, as well as of future patents on them. (iv) The payment of unjustified royalty fees to licensors which, in practice, are not granting enforceable and valid rights, totally or partially.